It’s been over 100 years since the first American doughboys set foot in Europe to join the raging conflict known as World War I. 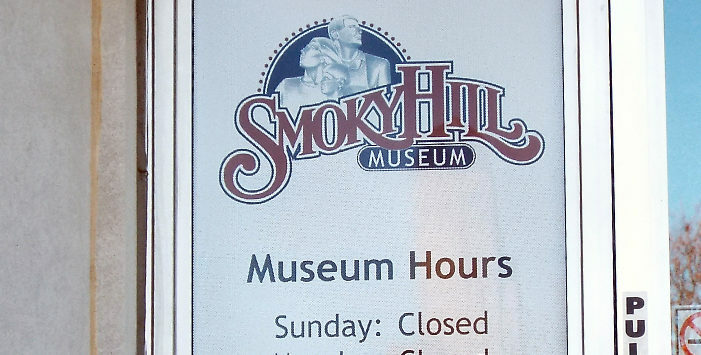 According to the Smoky Hill Museum, the war had such an amazing and long-lasting impact on millions of lives and the globe itself, that it’s worth taking the time to understand its beginnings. Join Doran Cart as he explores what the world looked like in the early 20th century, the beginnings of the war, and how it came to be a world war. Learn why America got involved, and why it waited until 1917 to do so. Cart is the Senior Curator for the National WWI Museum and Memorial in Kansas City.